Tough interview question #1: What personal characteristics do you feel are necessary to be a successful engineer? This question is really an assessment of your values. 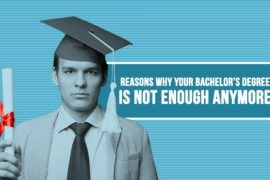 Your potential employer may be trying to get a feel for your character. Your perfect answer should be through mentioning three or four characteristics and expand on why you think they’re important. You could also describe how a previous manager of yours displayed these qualities to good effect and how you learned from that example. Tough interview question #2: On your last project assignment, what problems did you identify that had been previously overlooked? Your potential employer will want to determine what you contribute to a team. This is an ideal opportunity to depict several key qualities such as attention to detail, effective communication, and creative thinking. You should come to the interview prepared with an example. Tough interview question #3: Can You Solve Problems with Your Hands as Well as Your Head? It’s one thing to tackle engineering problems in a theoretical, cerebral context. But often you’ve literally got to get your hands dirty to make something work the way it’s supposed to. Mention your several situations which you get involved in maintaining something in your house or car. This question is to measure your practical knowledge. 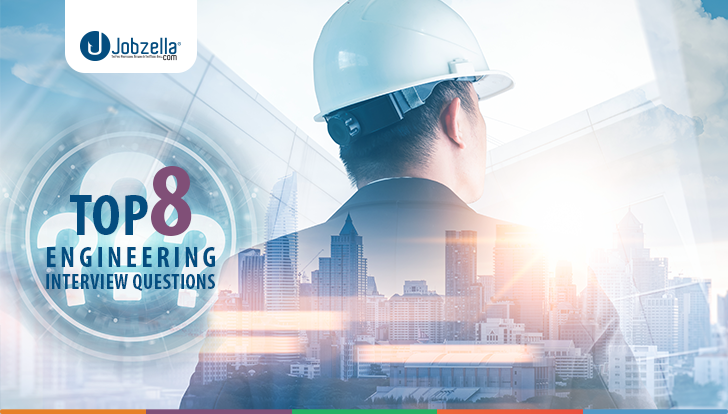 Tough interview question #4: What engineering resources do you use to stay on top of the latest news, technology, and developments in the field? A willingness to learn about new engineering technology and concepts. Adaptability to new engineering processes. Enthusiasm for learning more about the engineering field. 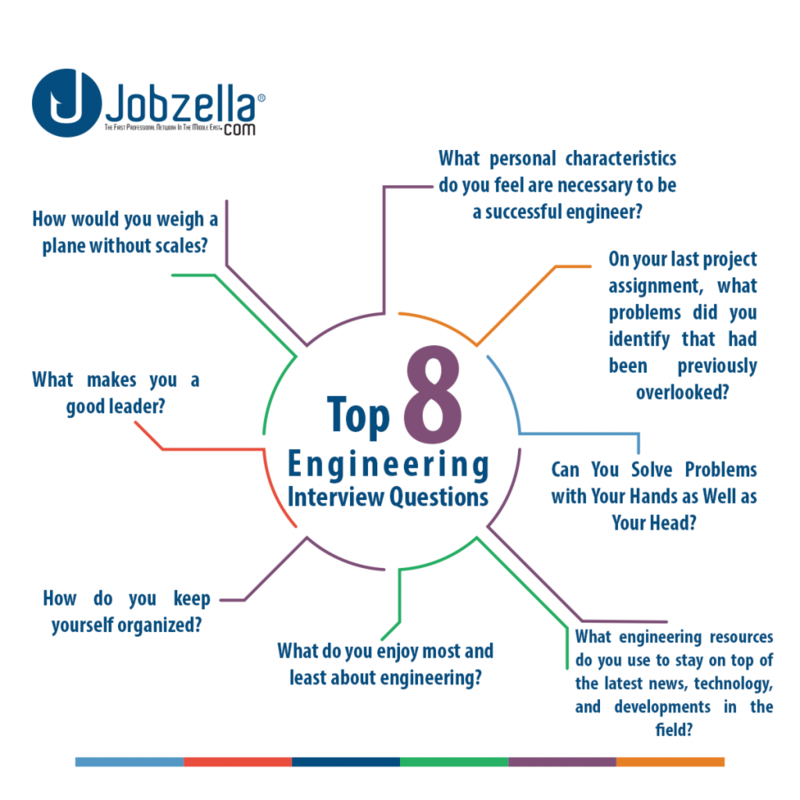 Tough interview question #5: What do you enjoy most and least about engineering? Your interviewer knows that not every job is perfect. Every job has some sort of undesirable component, but when you’re picking your least favorite activity, try to choose something that is not within the core responsibilities of the job. Tough interview question #6: How do you keep yourself organized? Engineers juggle multiple projects. Keeping projects on time and on the budget is critical. Your interviewer wants to know that you have good organization skills so that when it gets busy, you’ll be able to manage the work. Wow him by mentioning a situation and a unique list of productivity apps. Tough interview question #7: What makes you a good leader? Tough interview question #8: How would you weigh a plane without scales? Want to learn more? 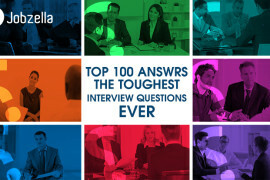 Subscribe to Jobzella blog for more answers to very tough interview questions and how to answer these interview questions properly.